Though you are probably familiar with traditional office phone systems, you might not have thought much about what’s involved in setting one up. The company has to contract out the equipment and a maintenance agreement; miles of cables must be installed; hiring additional employees or expanding to new locations involves setting up new numbers and purchasing more equipment. It’s a big ticket item that takes a big bite out of the budget. Fortunately, there is an alternative that provides excellent phone service at a fraction of the cost. With voice-over-IP technology, your options increase while your expenses go down. Simplified systems. 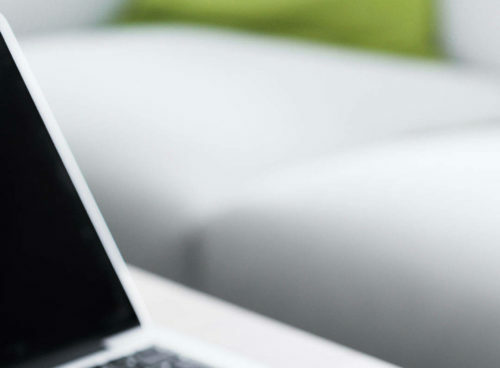 VoIP service is delivered through your internet connection, which means that it is centrally located in the cloud and can be accessed from anywhere you have a connection. With a traditional phone system, equipment must be installed at each of your locations; with VoIP, all of your locations can use the same system without the need to purchase additional equipment. Simplified numbers. VoIP means that your phone numbers aren’t tied to any particular location. If you move to a new office or expand your business into a new territory, you won’t have to change your phone number or get an additional number in a different area code, as you would with traditional phone service. This lets you avoid having to update stationery and business cards, as well as the possibility of customers losing track of how to reach you. Simplified use. 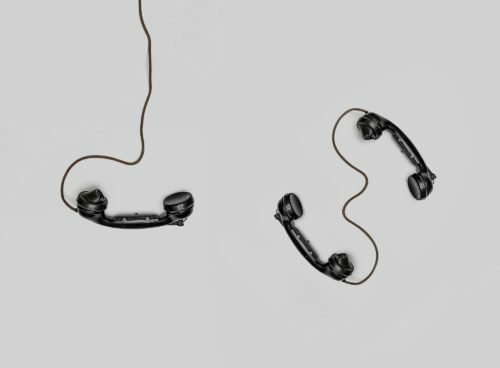 Traditional phone service requires the purchase of separate lines for each group using the system, which can be very costly as a company grows. With VoIP, on the other hand, your entire company can use the same numbers without the need for separate lines. 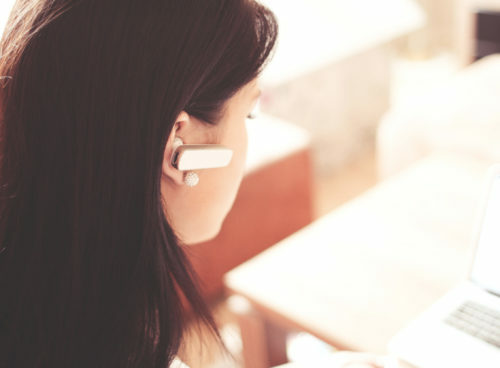 You can use a live receptionist or an auto-attendant feature to direct callers to the proper party, which is an efficient and effective way to manage incoming calls. Simplified storage. Since it is internet-based, VoIP provides cloud storage of your voicemails. This is a great advantage if you experience power failures, which take out traditional phone service when the grid goes down. 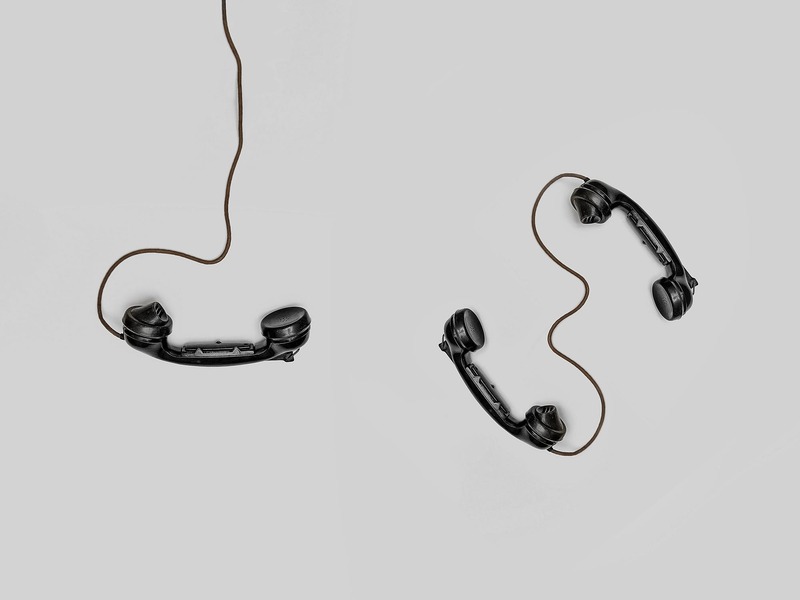 With VoIP, even if your internet connection is temporarily lost, callers can still leave messages. Cloud storage lets you access and manage your messages so you can avoid losing any important calls. Simplified billing. Unlike traditional phone systems, with their high rates and complex bills, VoIP gives you the advantage of choosing only those services that you need at a fraction of the cost of regular service. Simply more options. Traditional phone systems offer traditional options, such as caller ID, call waiting, call forwarding, and conference calling. VoIP offers so much more because it isn’t bound to any one location. Administrative software lets you customize your system to suit your exact needs. You can route calls based on the caller’s area code or call history; set up a call center; manage contact information; simplify conference calling, and explore many other options. 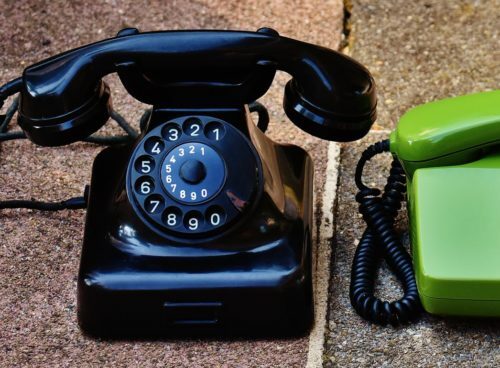 When you compare traditional phone systems with VoIP, the winner is clear. The technological advances offered by VoIP outweigh traditional service, making it the better choice for a growing business.